Thursday 5pm the curtain rises on the premier of Lloyd’s the Musical. With a star studded cast, lead by the infamous Trio of John Preston, Julian Kirkman-Page and the legendary Roger Foord the collection of paradies of well known hits and classics from Mary Poppins and South Pacific to The Beatles and Edith Piaf will be unleashed within a Mama Mia style operetta. All with a decidedly Insurance and IT theme – a novel but often quite comedic marriage providing over 30 years of excellent material to work with. Accompanied by the very talented Libby on the ivories and narrated by the austere tones of David Edwards the show will take to the stage (or small space at Steam Win Bar) with the support of Paula, Jane and Kirstin (muggins) to bring a little colour to proceedings. 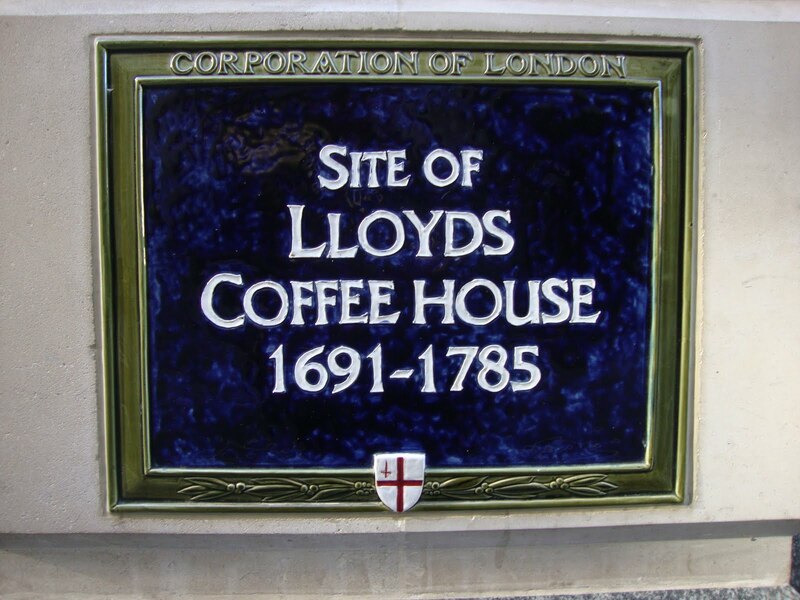 The opening scene sees three elderly gentlemen sitting within the comfort of the coffee house owned by Edward Lloyd in the mid 1600’s debating the relative merit of sharing a bit of Mary, Sarah Jane and Gwendoline! It is surely set to be an evening the market will never forget, due to be filmed and no doubt will go viral within minutes! But if you have not been lucky enough to get a ticket for this now Sold Out event we would ask that our efforts are not in vain and that if you are able to remind us we are in your thoughts and donate an extra few quid, it will provide that dutch courage before some of us bare more than perhaps we ought to, in front of a debatably appreciative audience!